Learn how Jenny Craig and Intelligent Demand collaborated to create the Be The Health Moment program. 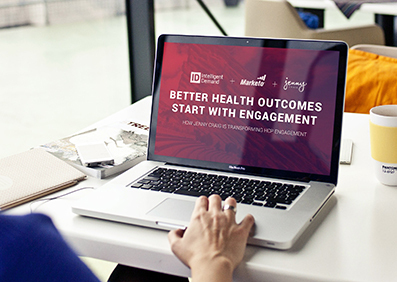 Find out how the two leveraged Marketo to bring Jenny Craig’s unique value proposition to life for Healthcare Providers. Fill out the short form below to access your webinar recording. Intelligent Demand doesn't send spam, ever. We'll never share your email address, and you can opt out at any time. Want to brainstorm your revenue project with an ID revenue consultant?